Nursing care and admissions 24/7. 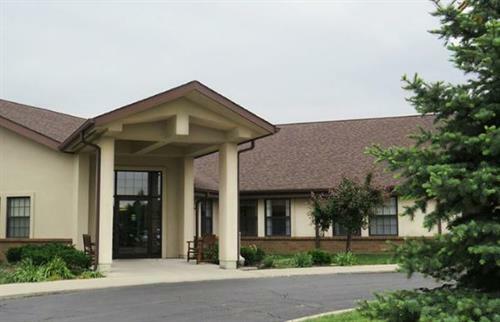 Office hours are 8 a.m -5 p.m.
Lutheran Home at Napoleon, a ministry of Lutheran Homes Society, offers a full continuum of care for retirement living. 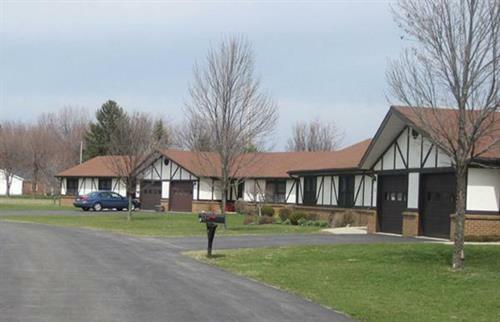 The Napoleon campus features independent living at Bavarian Village, assisted living at Alpine Village, and medical care and therapy services at the Lutheran Nursing and Rehabilitation Center. Our medical care services include long- and short-term nursing care, dementia care, complex medical care, chronic disease management, palliative and hospice care, and respite care.